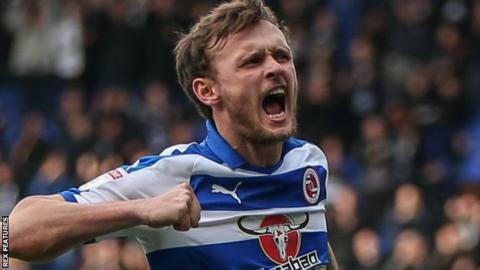 Reading midfielder John Swift will miss the rest of the season after having surgery on a hip injury. The 23-year-old former Chelsea trainee last played in his side's 2-1 win against Preston on 30 March. Swift has made 37 appearances in all competitions this season for the Royals, scoring four goals. Reading are four points clear of the Championship relegation zone in 19th with four games left to play and face Bristol City away on Friday.